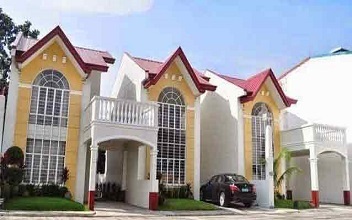 ﻿ 2 Antipolo Rizal House & Lot by Grand Monaco For Sale. 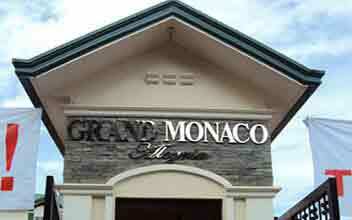 2 Antipolo Rizal House & Lot by Grand Monaco For Sale. Antipolo city is located in the Philippines, in the province of Rizal. 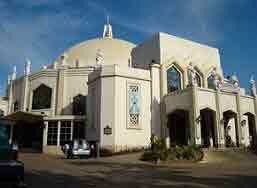 It is situated about 16 miles east of Manila (the capital city of the country). The city is the largest in the CALABARZON Region and is the 7th most populated city in the country with over 630,000 people as of 2007. Antipolo city is the 1st and only city component in Rizal province. It's name is said to have originated from a local tree named Tipolo (Autocarpus Incisa) with which the entire area was abound. The city government of Antipolo is proud to introduce to the world wide web, its city, Antipolo, popularly known in the country as "Pilgrim City of the Philippines.